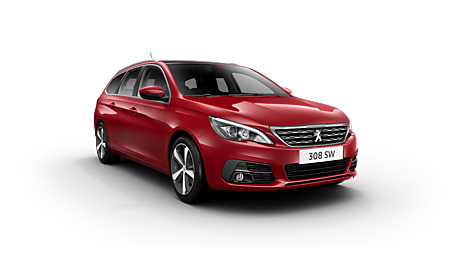 New Peugeot 308 SW - Available to order here at Motorparks right now, what is there not to love about the new Peugeot 308 SW? The estate car instantly commands attention with its dynamic and sporty design, which can be seen with its reprofiled front bumper, bonnet and radiator grille, as well as its stylish panoramic roof. The philosophy of the new 308 SW’s cabin also centres around a driving environment which aims to put the driver in full control and provide them a greater connection to the road. 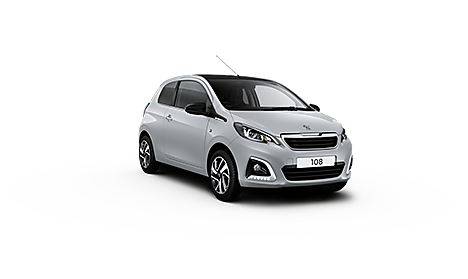 There’s so many handy pieces of technology and driving aids featured on this estate car too, including an active blind spot monitoring system, an active safety brake feature and adaptive cruise control. 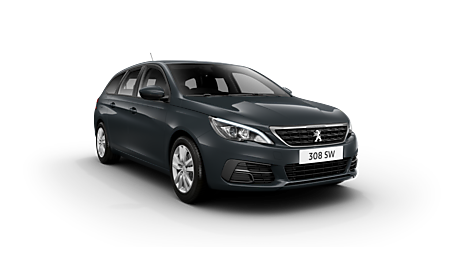 Make an enquiry about any of our new Peugeot 308 SW cars seen below online today. 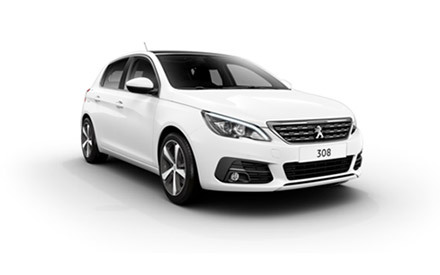 For more options, be sure to discover our range of new Peugeot 308 cars and the new 308 GTi by Peugeot Sport.